We're the only 10-year-old you'd ever want working on your business. PMASS india a leading website Designing company in india. PMASS India is a Web Design and Development firm helping organizations weave a captivating story with its paramount web solutions. 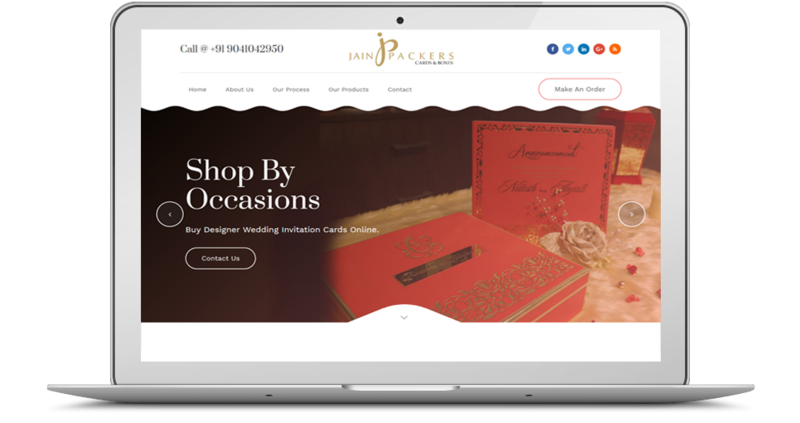 Jain Packers are leading manufacturers of Indian wedding invitation cards, including Hindu wedding invitations, Muslim wedding invitation cards, Punjabi wedding invitations, Sikh wedding invitation cards, and interfaith wedding cards. Clove 7 Indian Restaurant is fully licensed and byo (wine only) located in Geelong, Australia.You can book their place for any kind of occasion. They provide time to time offres on booking food and drinks and catering as well for any event. "I cannot say anything negative about PMASS India. Their team has been the best I have ever had the pleasure of..."
"I cannot say anything negative about PMASS India. Their team has been the best I have ever had the pleasure of…..."
MLM software for all the popular plans in the network marketing business. Our software platform is suitable for all business type. 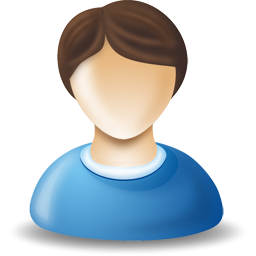 Our MLM Software is easy to integrate with your Business website. 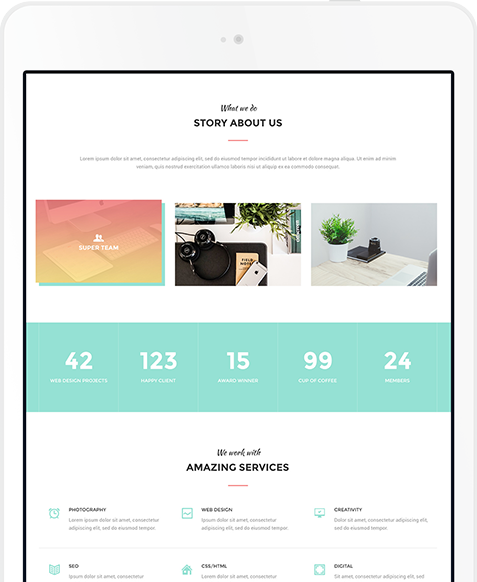 We are a full service design agency from Ludhiana, Punjab, India. 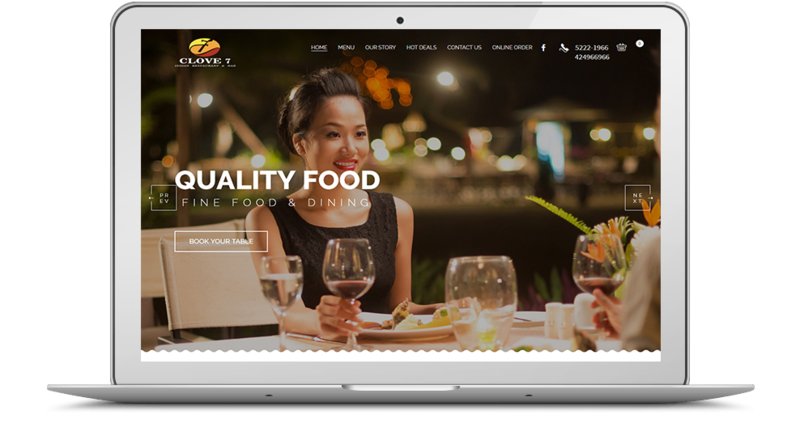 We create perfect brands, vibrant identities, outstanding websites and creative concepts.